Today's song is "I Know Places" by Lykke Li. 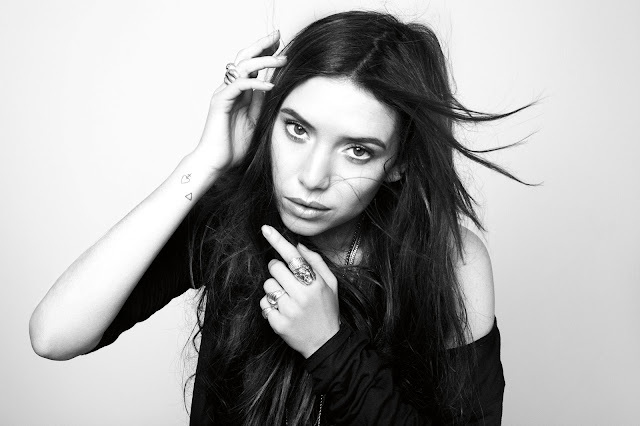 Oh I love Lykke Li. I listen to her on my favourite music site, and obscure little one called the old sixty one. But I had no idea she was this lovely! I love her song A Little Bit. Am looking forward to having a listen to this one too.